*This contest is closed BUT please use this special discount code: SAVVYSASSY20 to receive 20% OFF at Borrow For Your Bump! offer ends March 15th 2012. Pregnancy is one of the best and worst times of a woman’s life. Being pregnant is both fun and exciting but it can be uncomfortable and get expensive! I love fashion so for me when I got pregnant I couldn’t wait to shop for maternity clothes. (strange, I know) I saw my growing belly as a new accessory. I have to admit, I liked dressing it up and looking cute. Don’t get me wrong I loved my stretchy pants and tank tops too and a lot of days were spent in pajamas. You’re pregnant for almost a year, there is sure to be an occasion when you need to dress up or want to look and feel good. With my 2nd pregnancy I had to attend my 10 year high school reunion, I was not so excited about this. So in my emotional state of wanting to look the best I could with my basketball belly and swollen ankles, I went and bought a very expensive top and a pair of designer maternity jeans. Yes, I looked cute but at a very expensive price. The top was never worn again and well I was at the end of my pregnancy so I think I wore the jeans maybe 3 more times. Had Borrow for you Bump been around I would have just rented a maternity dress or a pair of maternity jeans and saved so much money. 2 Questions for Krystal Stebbendeck, Owner of Borrow for you Bump. Why did you start Borrow for Your Bump? I began to see a trend….my once stylish friends and sisters were resorting to stretch pants and baggy clothes even wearing their husband’s clothes just to get by for a couple of months while their bellies grew. 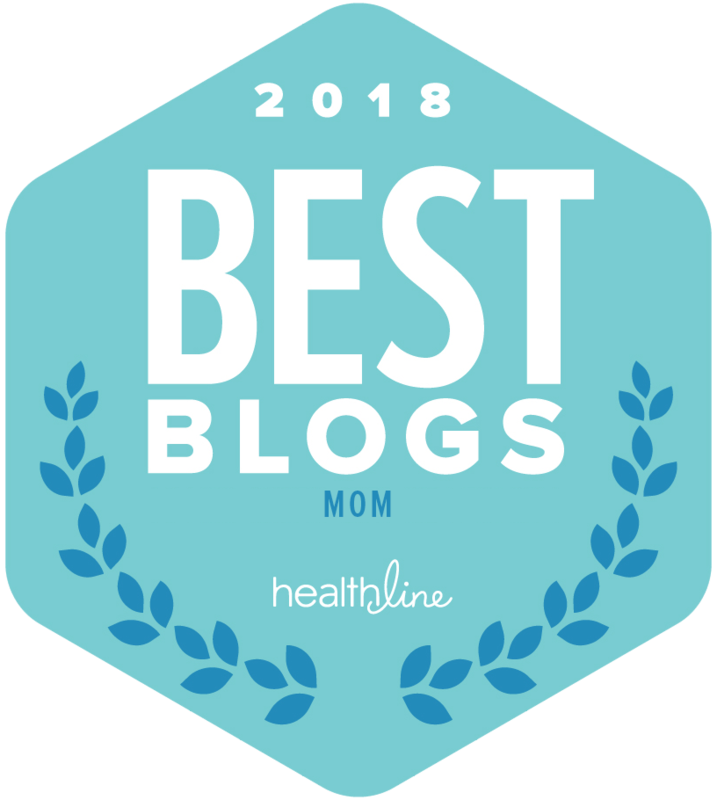 They all seemed to share the same feelings about maternity clothes…spend the bare minimum or borrow from friends who hopefully spent the money on maybe one cute pair of designer jeans and the basic stereotypical maternity tops. What do stylish pregnant women want? As I set out on a mission to find out what pregnant woman want, I found that even though they may not feel comfortable they still want to look trendy and cute without breaking the budget on something they will only wear a few months. My goal with the rental policy is to keep it as easy as possible. Everything for rent on our site is 75% off retail prices and rental periods are for 30 days. Customers just keep the item for as long as they need or return it when they are done. Borrow For Your Bump Giveaway! We are giving away $100 to shop, borrow and bump up your style! To Enter: Please leave a comment for every entry stating you did so. 1. Visit Borrow for you Bump and tell us what you would borrow to bump up your style? Disclosure: This is a sponsored post and Borrow For you Bump is a site sponsor for the month. All of my savvy thoughts and sassy opinions are my own. I share this with you because I think it is helpful and a savvy idea. Maternity Clothing for the Hot Mama! All American Maternity Style Caped Kate Middleton Fun Spring Dresses From Rosie Pope Maternity! I’d borrow the Maxi Skirt by MA. Just what I need! I would get the Jimmy Jimmy boyfriend jeans by Paige! And I liked Savvy Sassy moms on FB! I love the batwing top. I like the Dark Wash Skinny Maternity Jeans by Seraphine. Very cute! 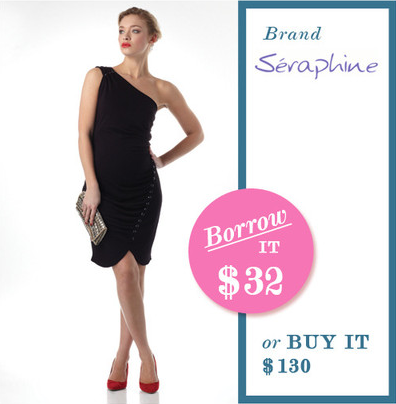 I visited and I would pick out the navy striped mini dress by Seraphine. Just signed up for your newsletter and confirmed. I would borrow the Stripe Raleigh Dress by NOM. Too cute! 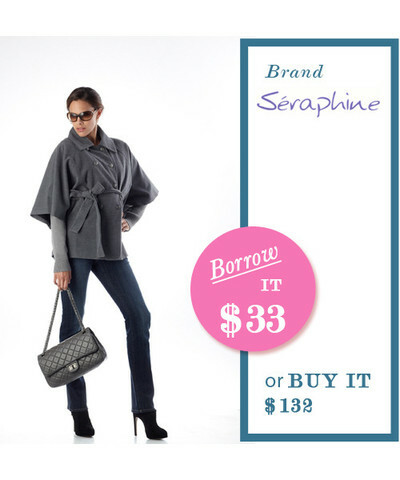 I like the Poncho Style Jacket by Seraphine! I LOVE the Seraphine Shift Dress — perfect to wear to a baby shower! I would borrow the stylish cape. I like the coatigan by seraphina. Just followed them on Twitter. Thanks for the info. I would love to get the Union Laurel Canyon Petite in McKinley by Paige Denim.